We sell gift certificates on-line securely using PayPal. Please call first for dates and availability. 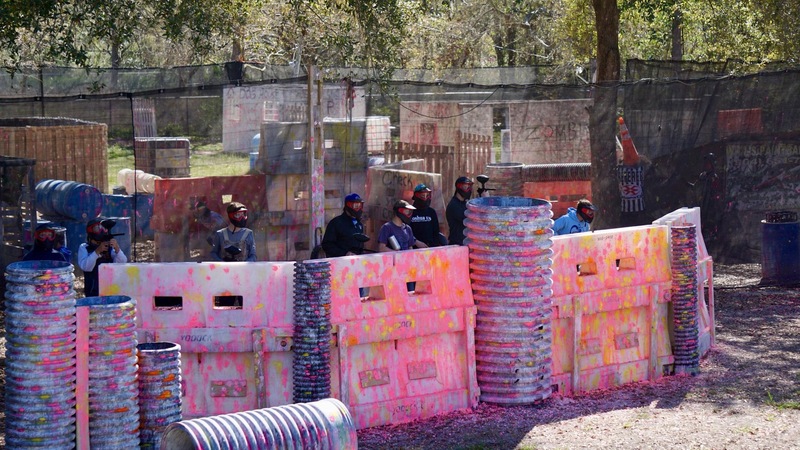 We are known for Birthday Parties, Bachelor/Bachelorette Parties, and Corporate Outings. We also offer Military and Group Discounts. For your memories of an awesome birthday party, we will also take FREE random pictures of the action. Pictures are posted weekly on our facebook page. Perfect for kids from 6 years old and older! 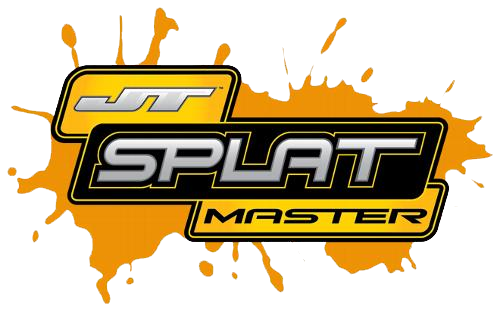 JT SplatMasters pump and shoot at a velocity of 110-140 feet per second. At this speed, you can see the Ammo in the air before you see the satisfaction of your Splat.